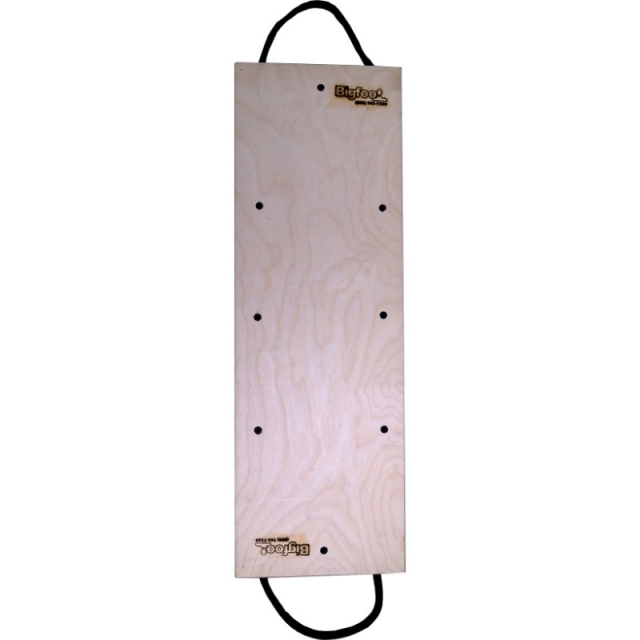 Bigfoot Outrigger Pads Are Unbreakable And Our Prices Are Unbeatable. 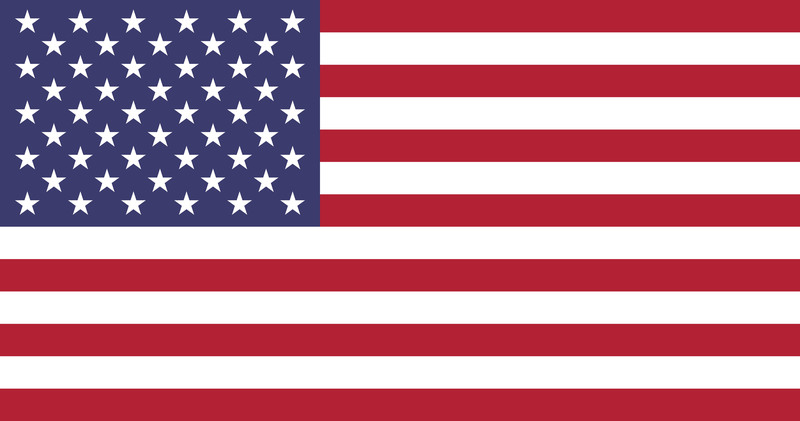 Manufactured in house since 1991. 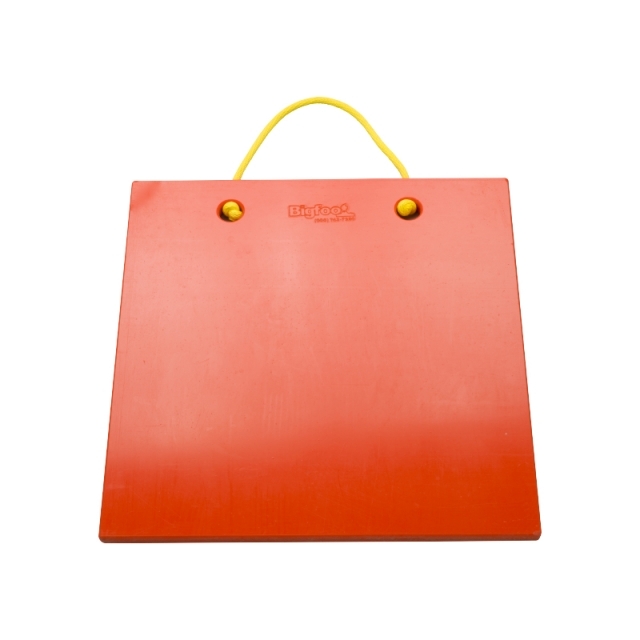 We sell ultra and premium pads which are available in a variety of shapes, colors and sizes. 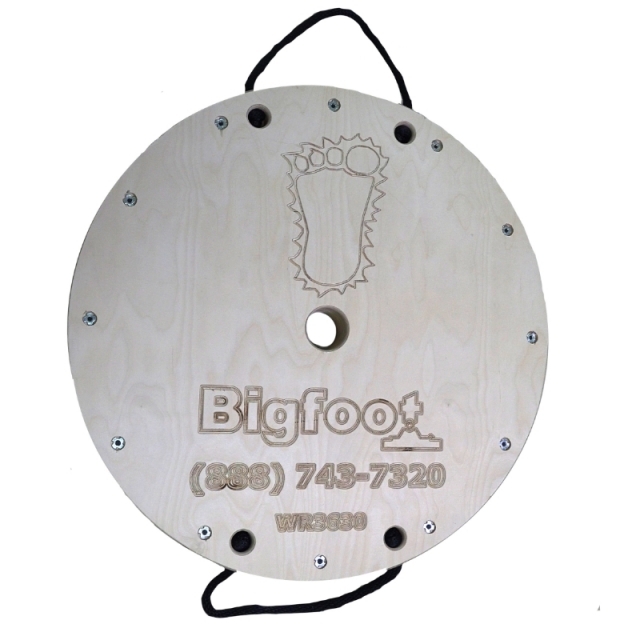 Bigfoot recreation vehicle pads can be used on any type of RV or Camper. 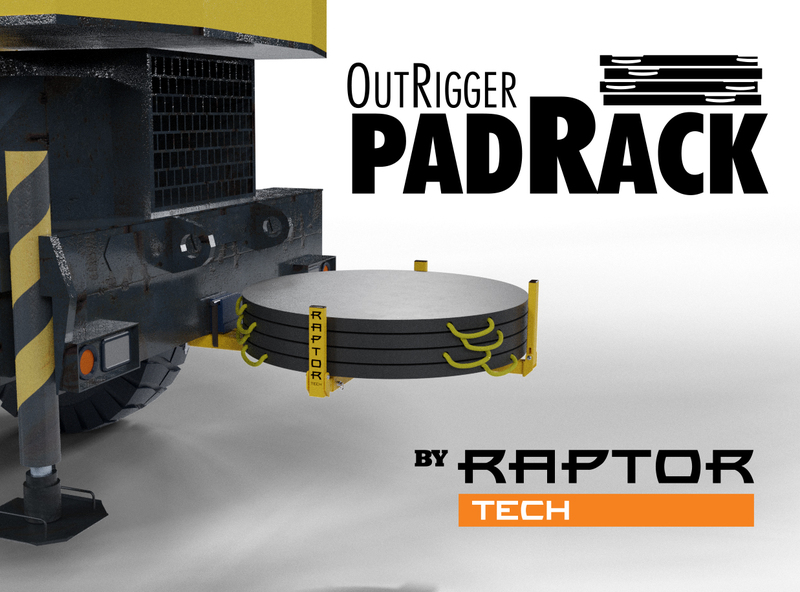 We can customize an outrigger pad based on size, shape, material, function, color and handle. 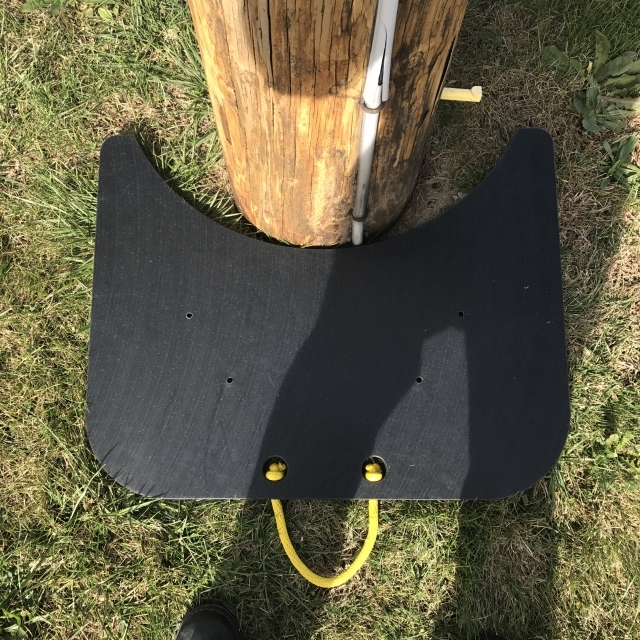 Click below to send us your needs and we'll get you quote. You pick the pad size, shape and color. 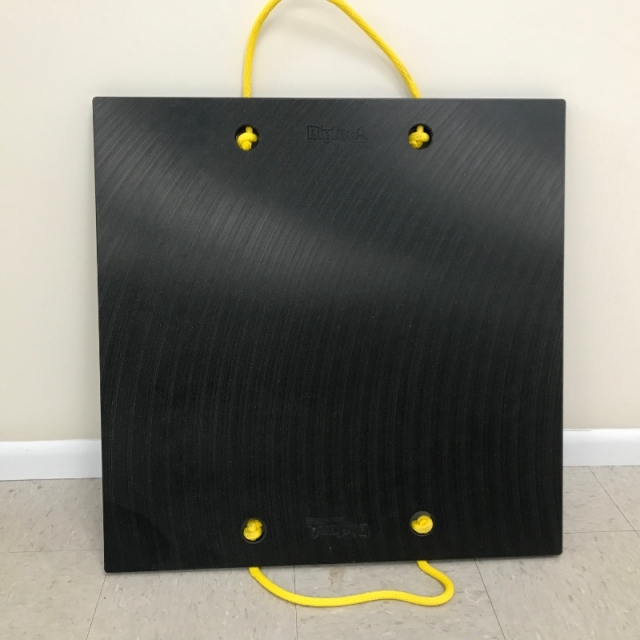 Visit our custom outrigger pad photo gallery for examples. 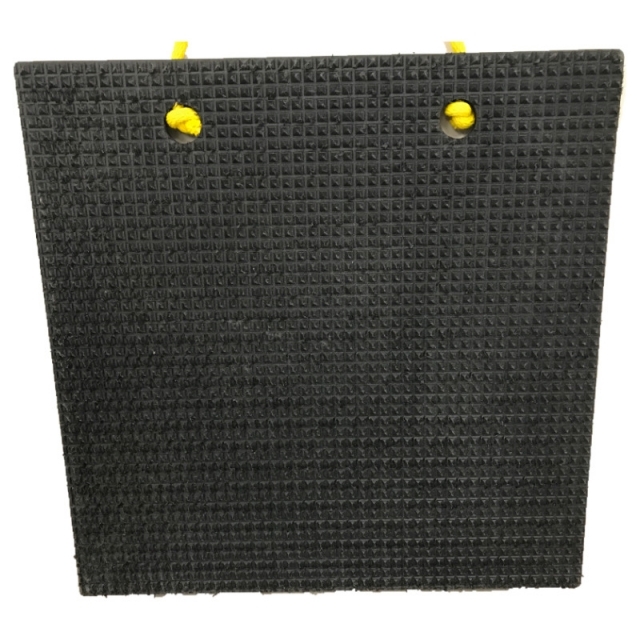 come in either Plastic or Wood and are: Non-Conductive, Easy-to-Clean, Chemical & Oil Resistant, Storage-Friendly, Durable & Long Lasting. Handles available in rope, plastic or metal. Didn’t find what you were looking for? We will make it for you. 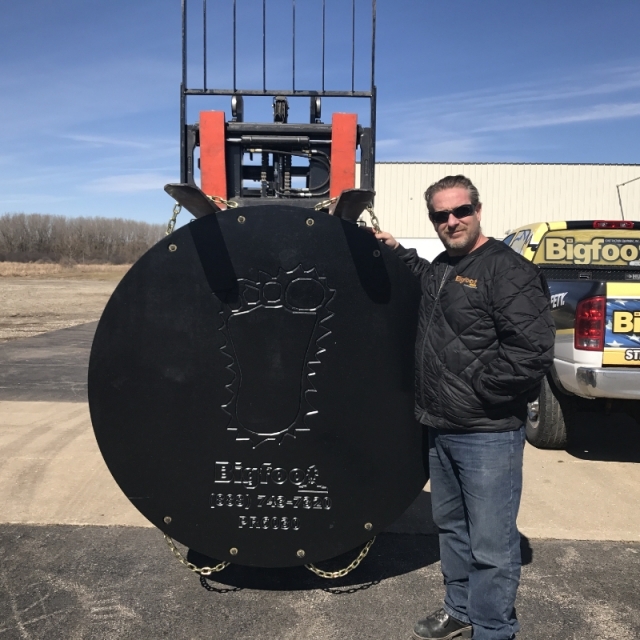 Bigfoot provides a very strong, durable, and cost-effective footing for all your rigging applications. When you buy from us, you are buying direct from the manufacturer which saves you up to 60%. 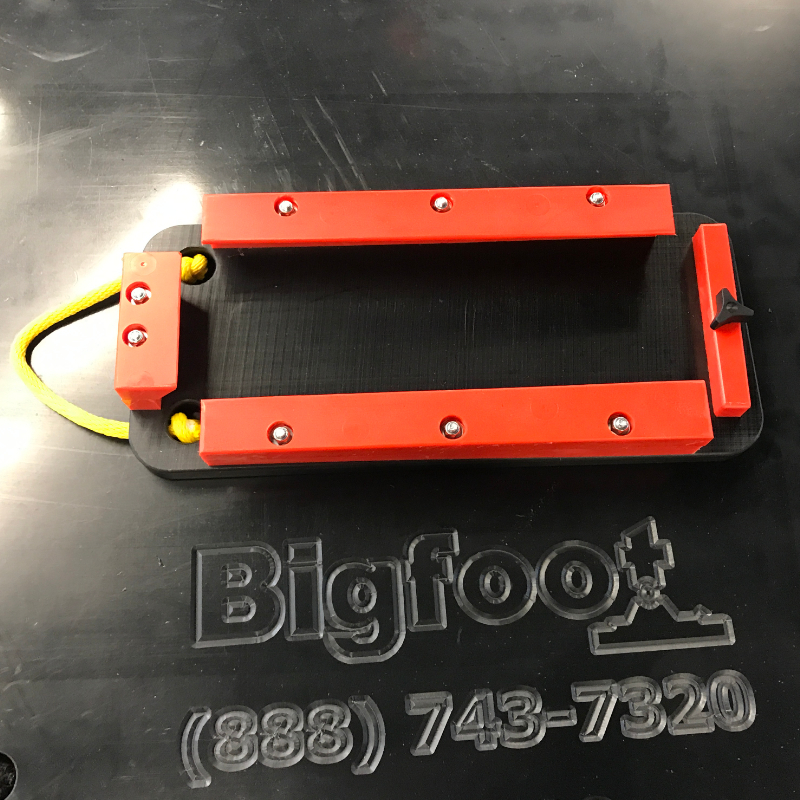 In a recent OEM test, Bigfoot Outrigger Pads were the strongest of all the pads tested. 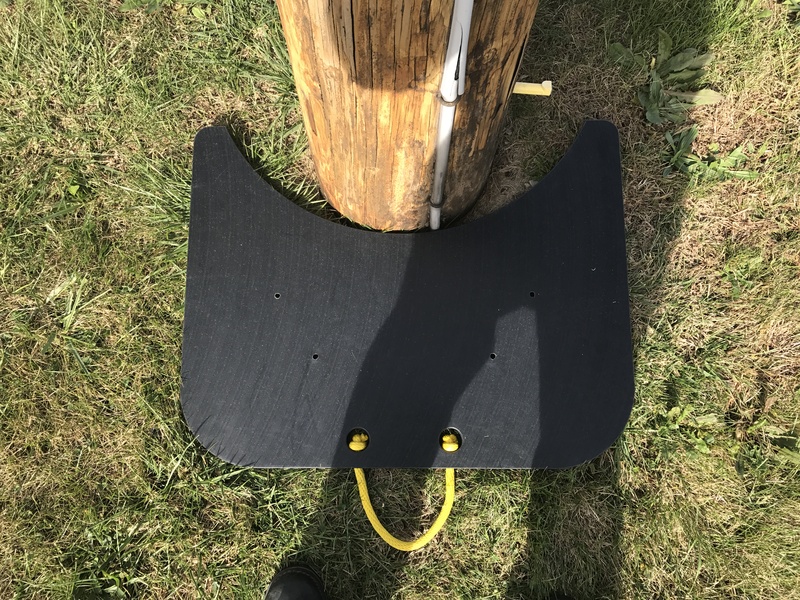 Bigfoot Outrigger Pads manufacture their own outrigger pads and are known for the portability, durability and great value. 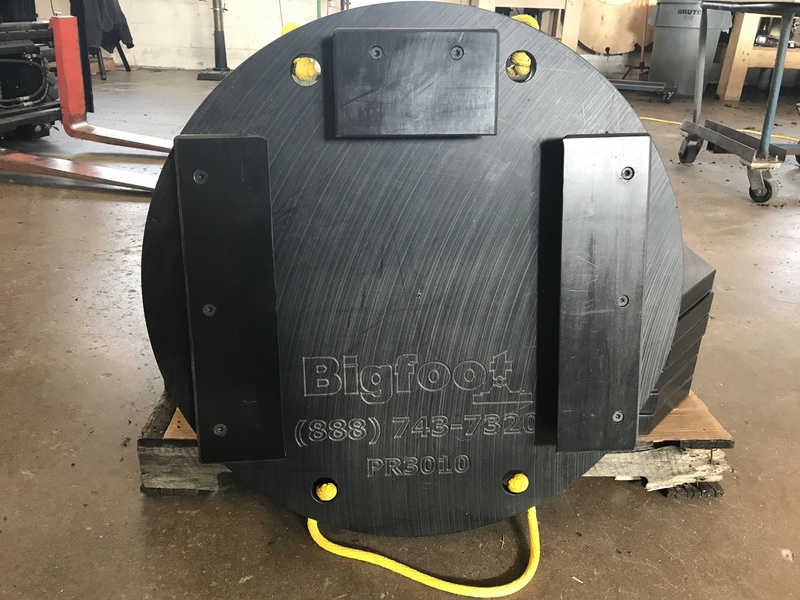 Bigfoot Outrigger Pads are used on Fire Trucks, Utility Trucks, Tree Trimmers, Recreation Vehicles (RV’s) Concrete Pumps, Cranes and Any Type of Aerial Equipment. 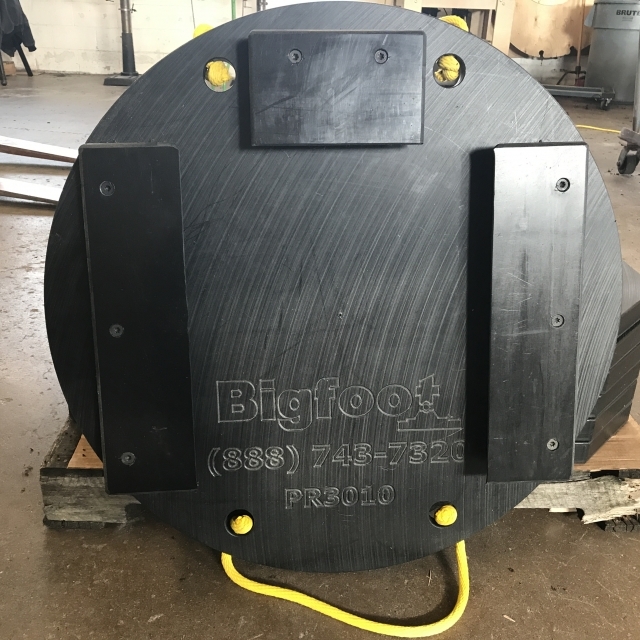 BIGFOOT IS THE ONLY MANUFACTURER OF WOOD AND PLASTIC OUTRIGGER PADS IN THE UNITED STATES.